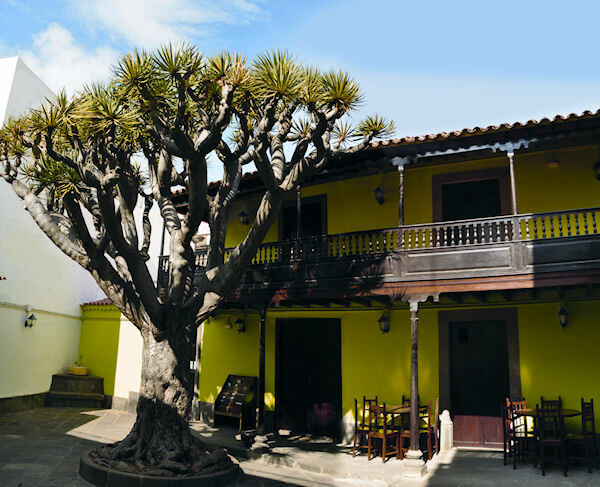 Enjoy half of the day exploring Gran Canaria on a custom private tour! This tour can hold up to 7 persons per vehicle. Don’t forget to bring your camera.